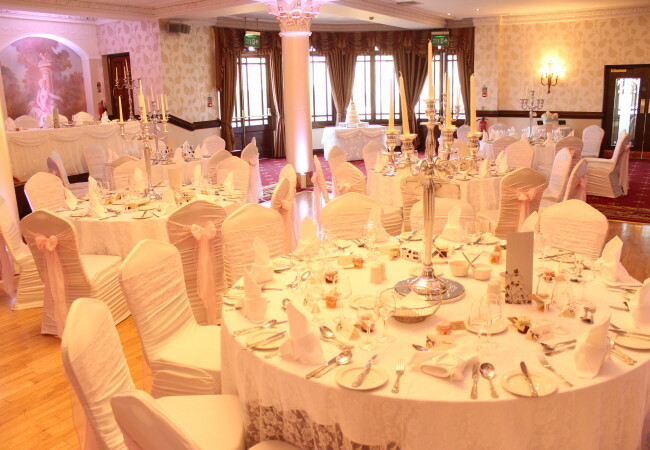 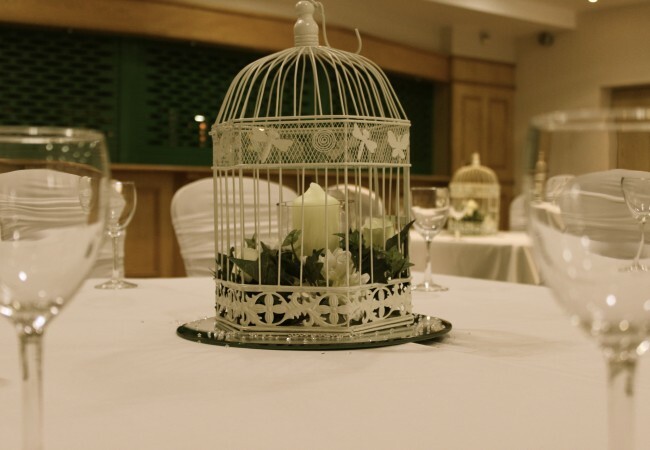 Here is a selection of some our centrepieces. 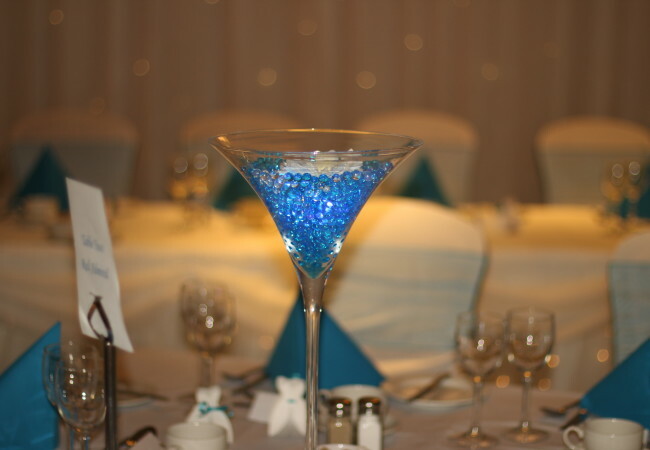 There are many ways to tie in your theme of style and colour, our team are only to happy to help make your centrepiece the right choice. 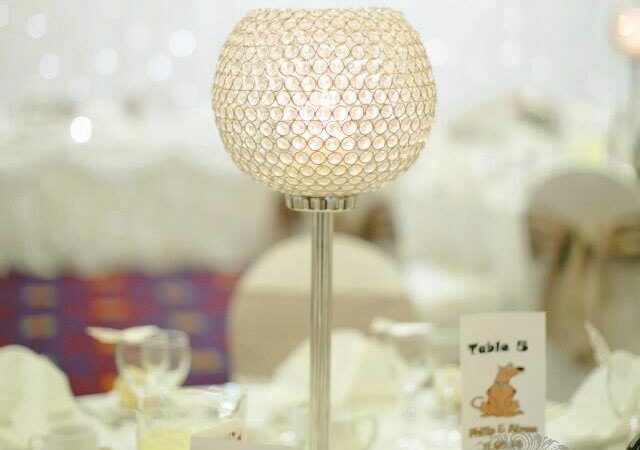 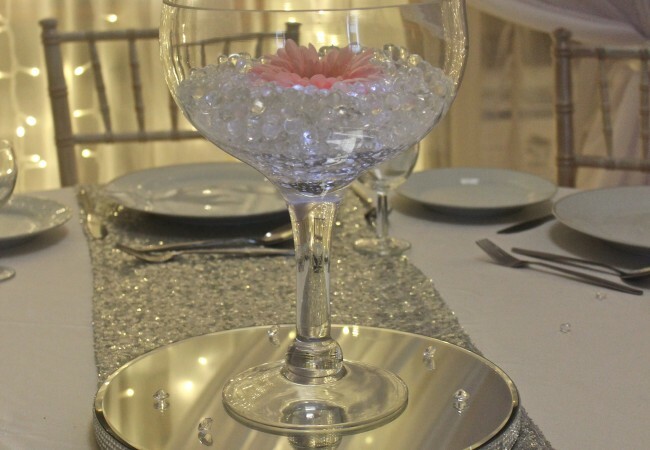 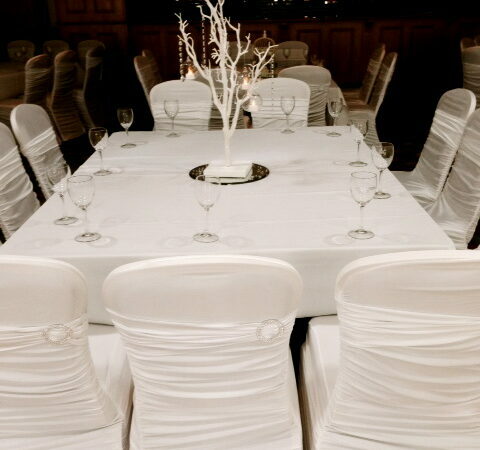 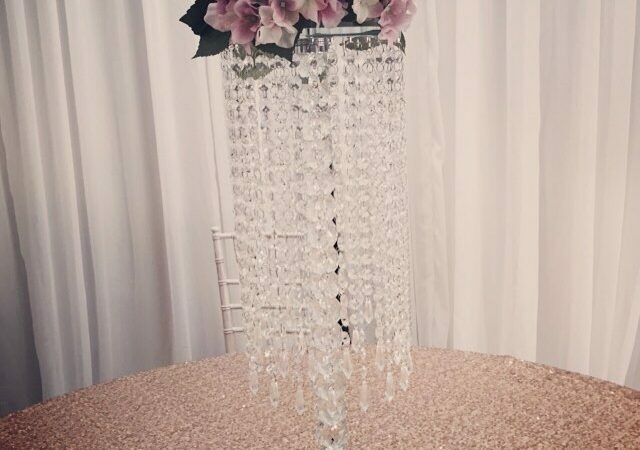 Just get in touch and a member of our team will be in contact within 24 hours to arrange an appointment to view the range of Centre pieces available.